All Hawkesbury Dressage Club competitions are held at Sydney International Equestrian Centre (SIEC). 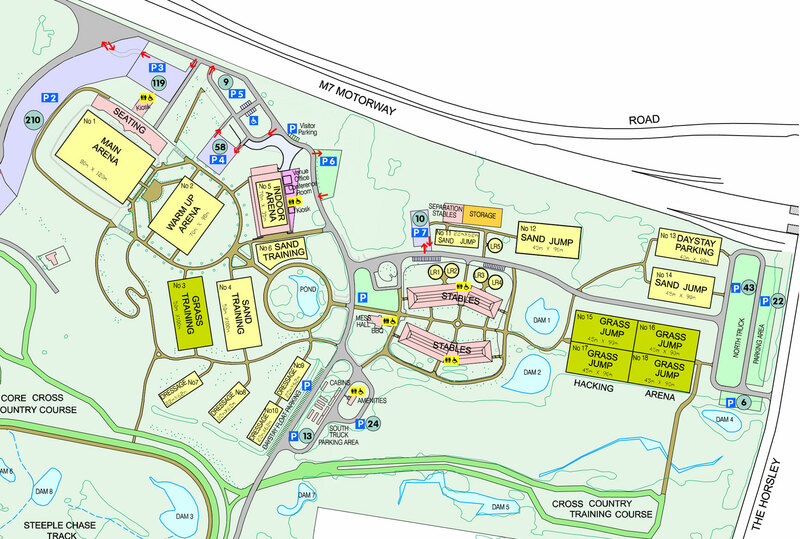 SIEC is located on the M7 near Horsely Park and was the home of the Sydney 2000 Olympic Games. Click to open full PDF.